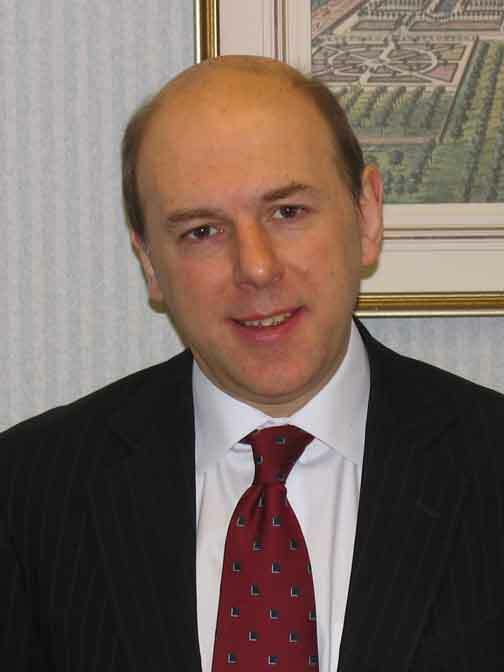 In his speech at the BPF’s 80th Anniversary Dinner the President Mike Boswell announced that the BPF Council had appointed Philip Law the BPF’s Public and Industrial Affairs Director, as the new Director-General of the BPF from 1st July next year. He said Philip Law was an “eminently well qualified candidate”. Peter Davis, who is retiring as Director-General at the end of June next year said “Philip is an outstanding choice, with his well-known dedication to the Industry. I look forward to working with him in a smooth handover next year”. President Mike Boswell praised Peter Davis and Alan Davey the Finance and Administration Director who are both retiring next year. He said Peter Davis had been D-G for “20% of the Federation’s existence and has hugely increased the BPF’s profile, authority, professionalism and financial stability” He said Alan Davey “has done a great job in strengthening the BPF’s finances and growing the business especially in making the sector Climate Change Agreement a success”. Mike Boswell said that during his Presidency he was focussing on four key areas essential for the development of the Plastics Industry: availability of finance; secure and affordable energy; meeting skills needs; recovery in the Construction and Building sector. On Finance Mr Boswell said “we are talking directly to Banks about positively investing in our dynamic industry. But what has happened to the Government’s “Business Bank” announced a year ago. It is supposed to be operational but I have heard very little about it”. On Skills needs Mr Boswell welcomed, Immediate Past President Philip Watkins securing Plastics support for Cogent’s Science Industry Partnership bid. He said “if the bid is successful I want to see Plastics directly benefit from increased support for Traineeships and Apprenticeships”. Mr Boswell said “our members who produce Construction products have had a tough few years. There are now some positive signs in house building. We would like to see VAT reduced to 5% on “Green Deal” products to stimulate take up”.